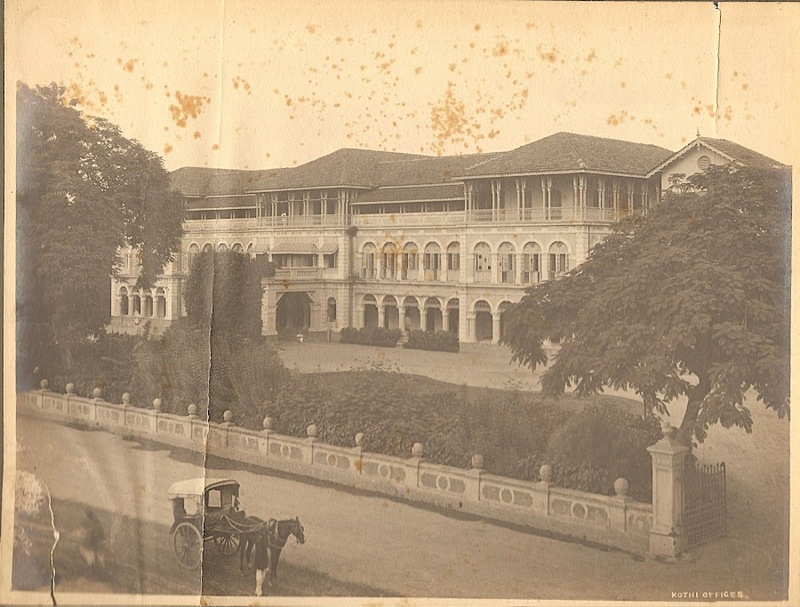 Aimed at public facilities, Maharaja Sayajirao Gaekwad III, constructed an office builing in year 1876. 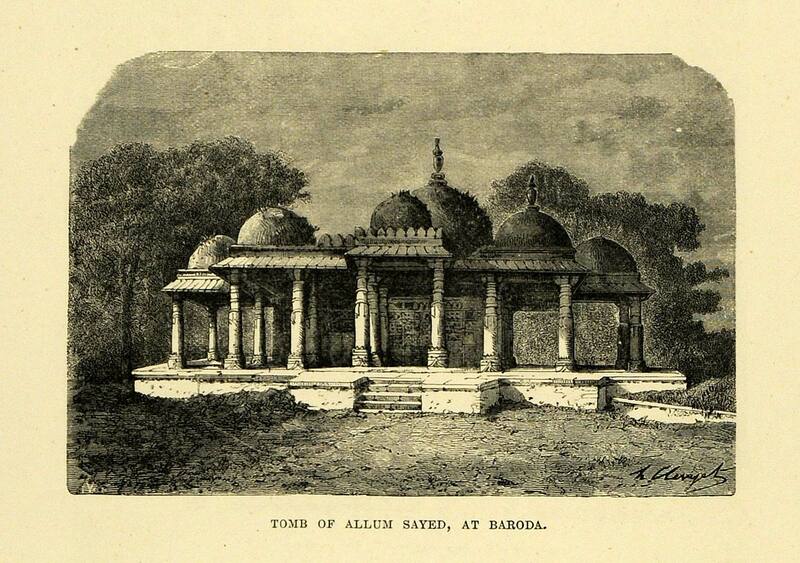 It was designed by Major Charles Mant in Indo-Saracenic style. The Building also had library, secretariat, record office, military and Police offices along with it. Kothi was earlier a part of old fort or known as Juni Kothi. 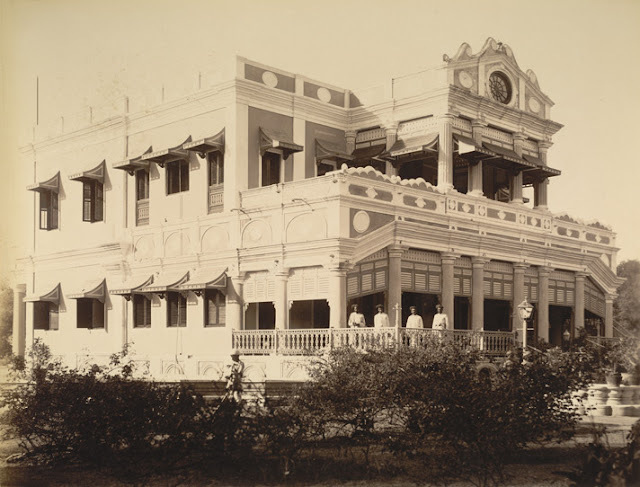 The fort also consisted of Record Office, Baroda State Library etc .